I think most people would agree with me, but I absolutely love calendars. I always make sure I have a beautiful one ready for the new year. This year, I decided to make one of my own! 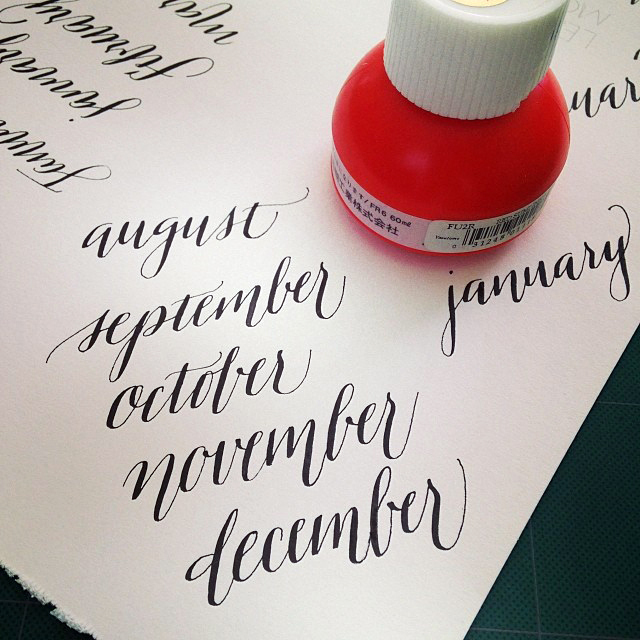 When I started my winter vacation last week, I sat down and wrote out all the months of the year in a fun modern calligraphy style. My very kind and generous in-laws got me the Wacom Intuos Pen and Touch Tablet from my wish list this year, so I played around with it and drew a little wreath. I absolutely love it! The last time I really used one was back in the late 90’s when I worked at a dotcom startup. I just made a circular guideline with the marquee and drew the rest with the brush tool, all done in Photoshop. The Wacom pen tool has come a long way! The pressure sensitivity is fantastic. A little bit of scanning, then some more Photoshop, then Illustrator and InDesign completed the calendar layout. Voila! 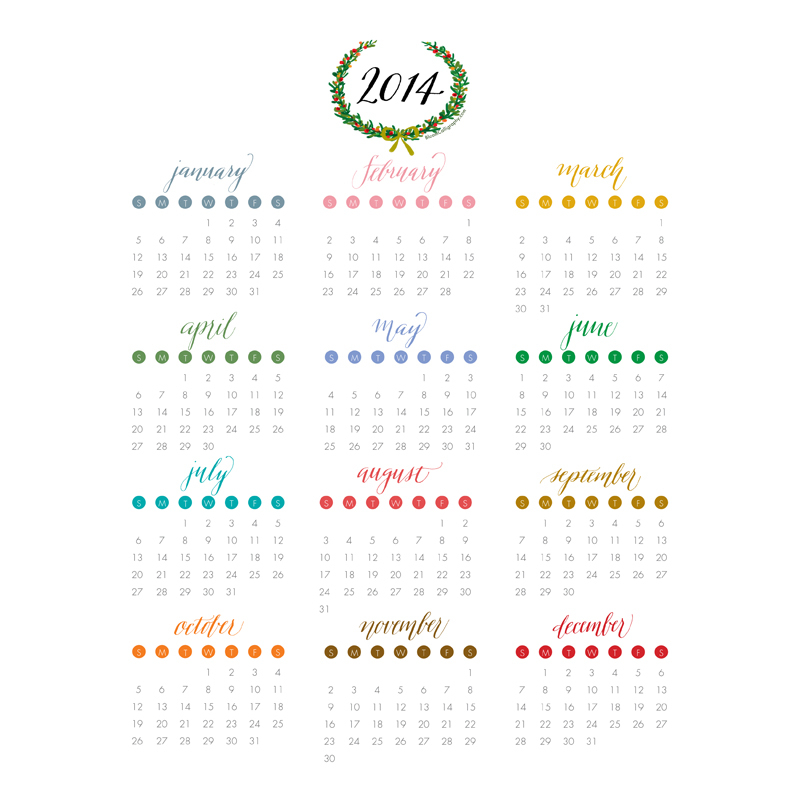 The calendar (in both vertical and horizontal formats) is now available in my Etsy shop as instant digital downloads. All you need is a PDF Reader, a good color printer, and good quality cover stock in Letter size (8.5″ x 11″) and you’re good to go. 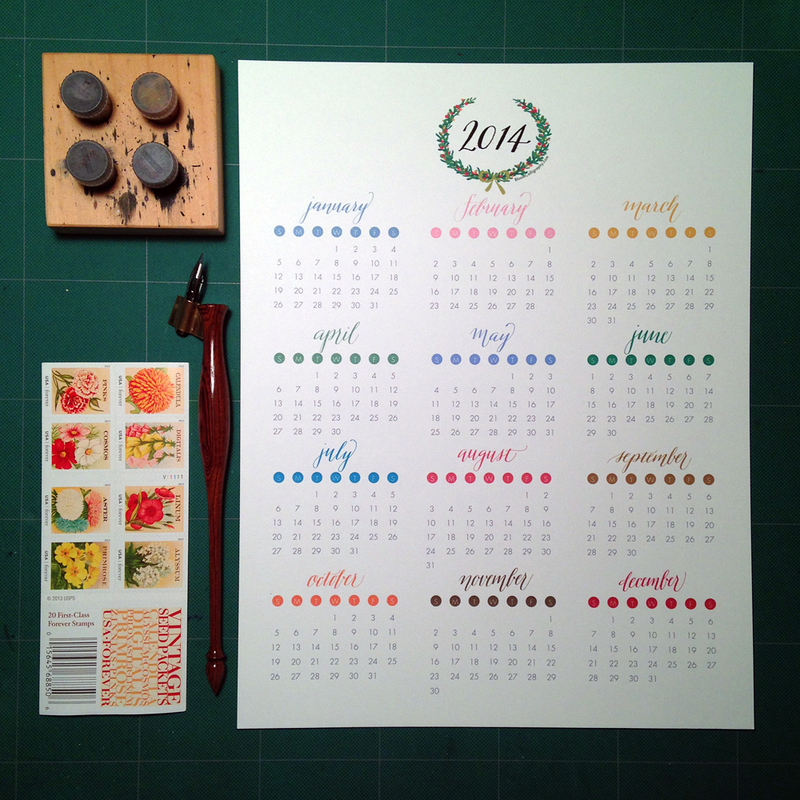 Here is my very own calligraphy calendar, ready for the new year. 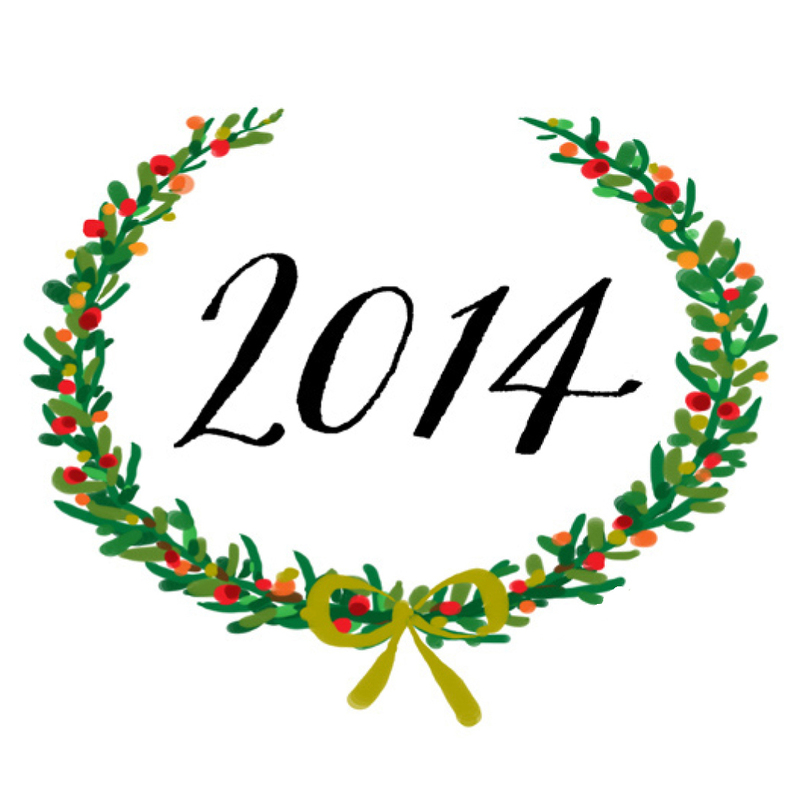 Wishing you all a very Happy 2014! Let’s make it a great one! 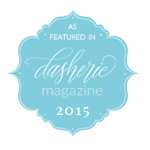 This entry was posted in Projects and tagged 2014, calendar, etsy on December 27, 2013 by linda.